The Philadelphia Police Department will continue to enforce 35 PA C.S. S. 780-113 A(31), prohibiting possession of small amounts of marijuana, despite recent legislation from Philadelphia City Council. 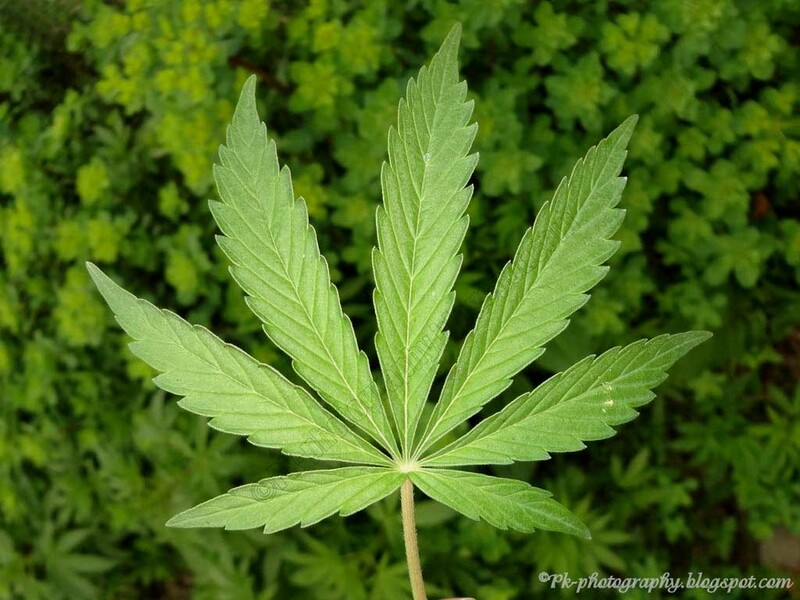 On Thursday, the Council voted 13-3 to decriminalize possession of small amounts of marijuana. Once enacted, the bill would make the penalty for possession a $25.00 fine. The Bill effectively renders marijuana possession comparable to a traffic ticket. Others (including the Philadelphia Police) believe that until the the Pennsylvania Crimes Code is changed, the law must be enforced as it currently stands. For local NBC news coverage of the Philadelphia Police response to recent Marijuana legislation, click here.